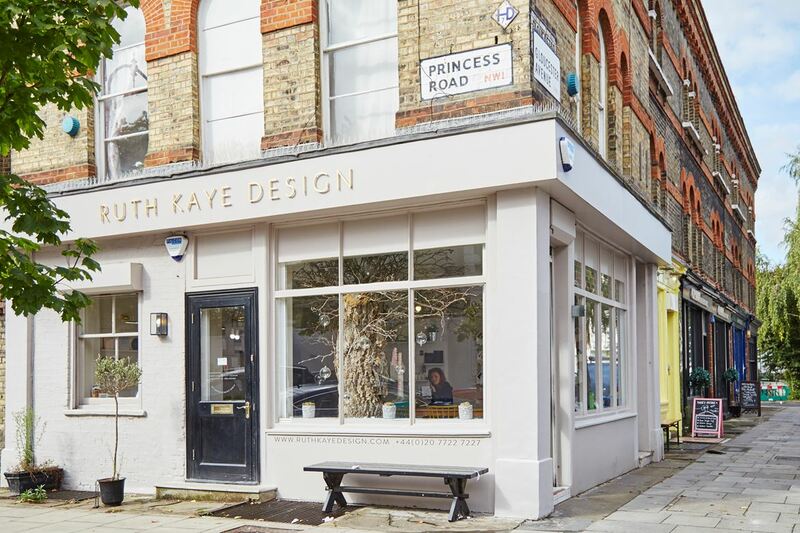 Starting as a small, home operation by Ruth Kaye herself, Ruth Kaye Design has gone on to become the first word in beautiful bespoke stationary of all kinds. From wedding invitations to place settings, menus and much more, and with a cliental that includes presidents and celebrities. The experienced design team create unmistakable designs, from classic and elegant to quirky and contemporary, with unrivalled quality. Their big break came when Selfridges fell in love with their work and offered them an in house studio space. This new challenge was met and the business flourished to become the name we know today. New cliental meant bigger premises were needed, prompting the move to their current venue in beautiful Primrose Hill. This new venue opened its doors on 2007 and is an absolute must visit for your event planning.